SOUL BROTHER: Cowan, who has an EP in the works, says he's "ready for the journey." SEATED across from me inside the Jamaica Pegasus Hotel lobby, gospel singer-songwriter Shaundré Cowan is telling me about making it to the national finals of this year’s Jamaica Gospel Song Competition. His catchy mid-tempo tune “Worship – The Victory Edition” quickly became a crowd favourite among the ten finalists. The song went on to snag trophies and cash awards for Best Arrangement and Best Lyrics, and though many considered him a shoo-in for at least a runner-up finish at the grand finale inside the National Arena, he was shockingly not announced among the top three. Talented, yes. But the most fascinating thing about Shaundré Cowan is his persistence. 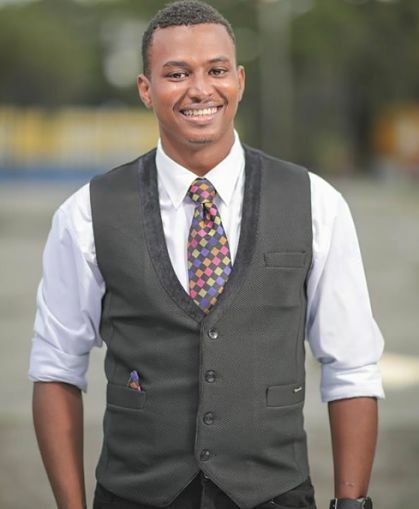 A UWI Mona-trained accountant with a day job, he hails from Sandy Bay in Hanover. But, as he puts it, “everything happens in Kingston.” So travelling back and forth became a piece of cake for the 25-year-old, who is of slender/medium built and stands at about five-foot-ten. In fact, to make it into Kingston for this mid-morning interview, he jumped on a bus and made it right on time. How does he define himself after 25 years on the planet? “Shaundré is a confident and outgoing young man who is becoming more knowledgeable about the music industry. I’m very ambitious when it comes to success, and I’m ready for the journey and to represent God in the best way. 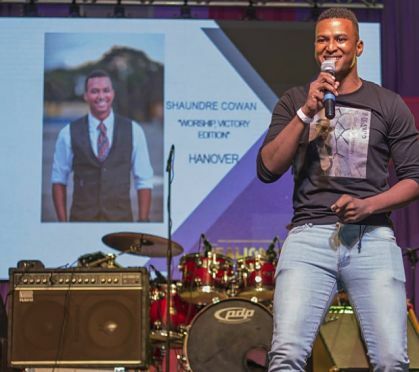 It’s all about him,” says the Rusea’s High grad, a multiple JCDC Festival gold medallist, who has done All Together Sing, ahead of embarking on a solo career that has seen him hitting the stage at shows like Converge and Genesis in Montego Bay. 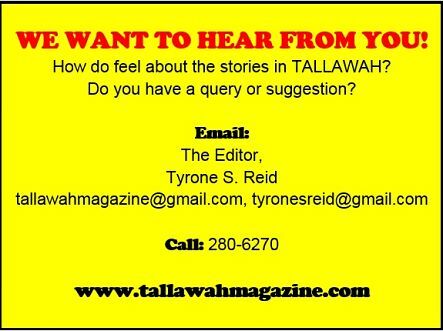 He’s gained immense popularity in his neck of the woods, but Jamaica Gospel Song has given him the kind of platform he’s been waiting for. “I’m in the studio now, working on my EP, which I’m hoping to release with six tracks by the end of the year,” shares the artiste who, at age 16, did an album, which his uncle produced. “It didn’t work out,” he says now, with a chuckle.